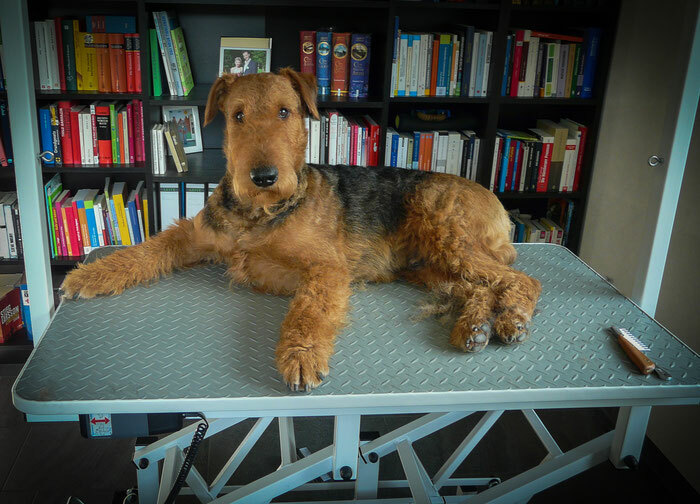 If you don't want to groom your terrier yourself or if you want to learn the basics of grooming, you are welcome to contact us. 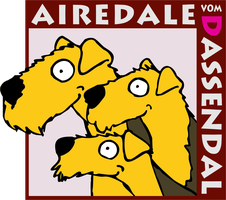 The Airedale is a breed that hardly loses any hair, provided you consider certain things regarding the hygiene. 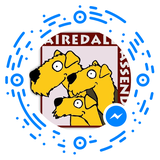 We are happy to provide advice with the care of your terrier.